St Scholastica's Catholic Primary School | Math’s Investigation in Year 2! Math’s Investigation in Year 2! 30 Nov Math’s Investigation in Year 2! 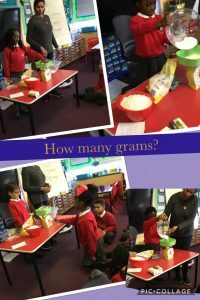 In year 2, we have been learning all about weight in math’s. 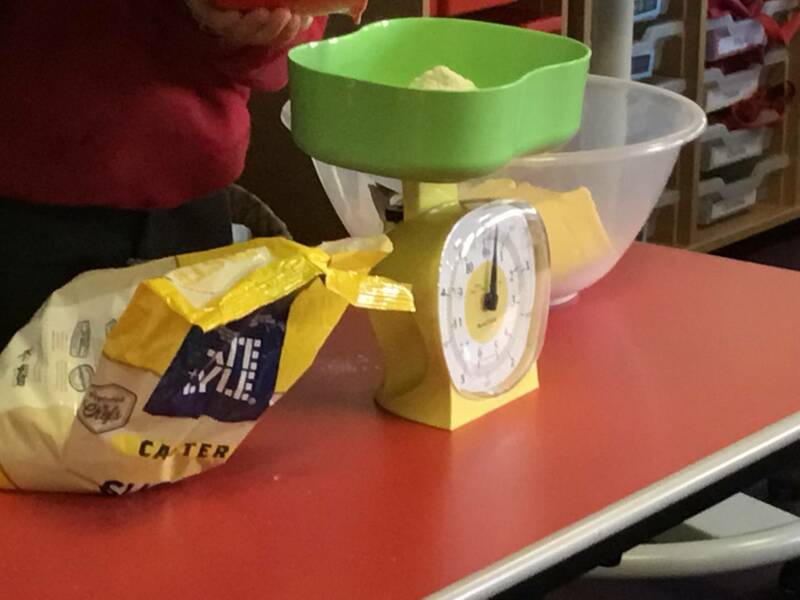 Our task : How many grams do all the ingredients in biscuits weigh? How many grams do all the ingredients in biscuits weigh?